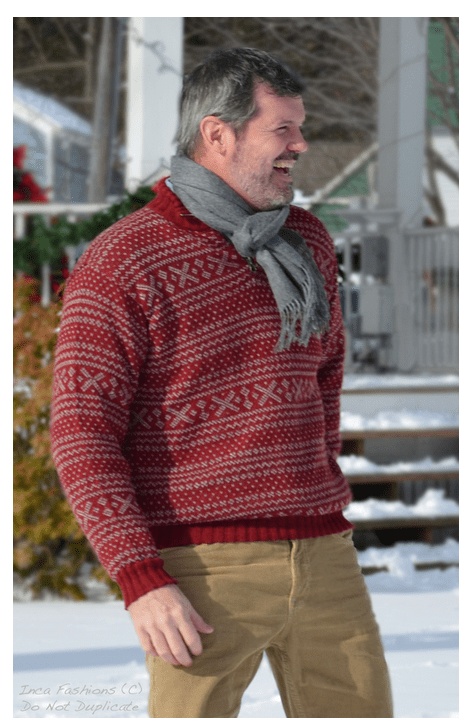 Sun Valley Inspired, our 1953 Alpaca Pullover has a rugged, boxy fit and universal appeal. 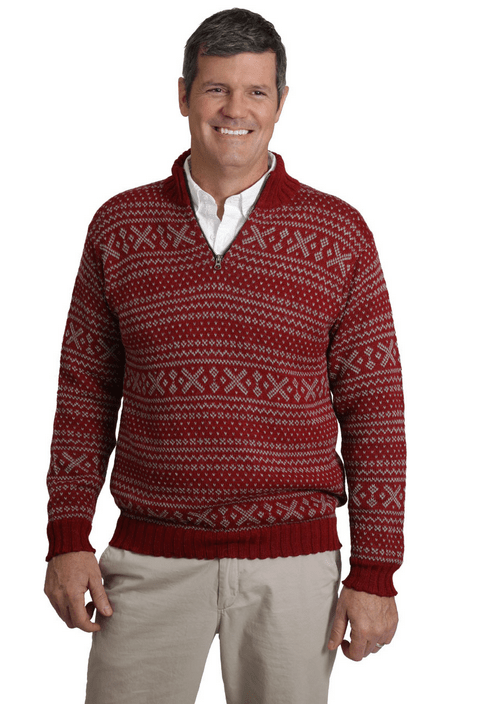 Featuring an all-over pattern, chunky ribbed trim and quarter-zip neck, it’s super warm and super cozy. Naturally wicks away moisture and odor. Durable, long-lasting and natural. Made exclusively by Sun Valley alpaca, designed by our friend Kim DeVos.